Mark your calendars! 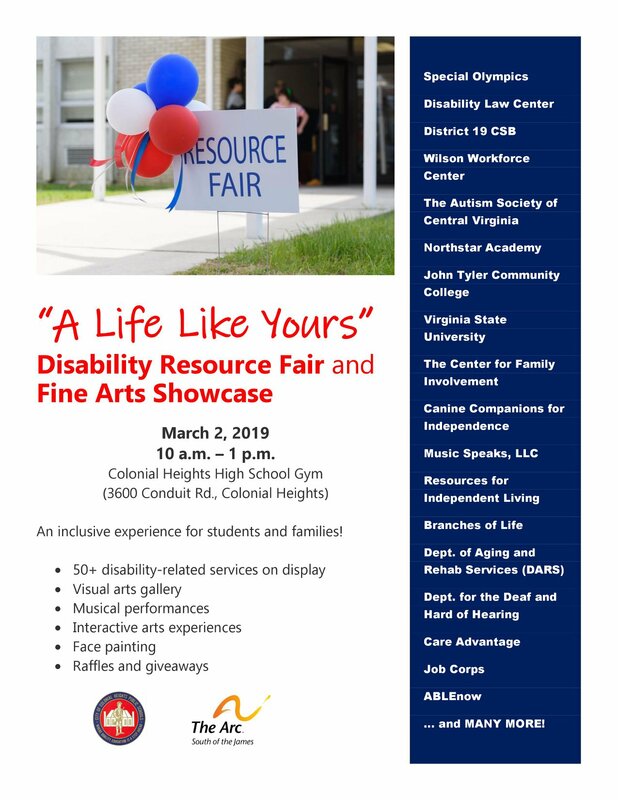 This is our big annual event: “one-stop shopping” for all your questions about services for children and adults with disabilities, along with some fine arts fun! 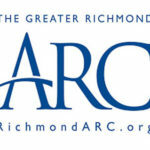 New Year, New Look For The ARC!